Original Club in the Auckland Basketball Association (ABA). EXTON’s were set up by Ralph Exton for the workers in his EXTON’s Garment Manufacturing Company, a frock workroom. Mrs Turner took the club under her wing for many years and coached with success. On her retirement it was taken over by Daphne Coverdale who went on to Coach many Auckland Representative Teams. The Club always had 2 or 3 teams in the Auckland competition. 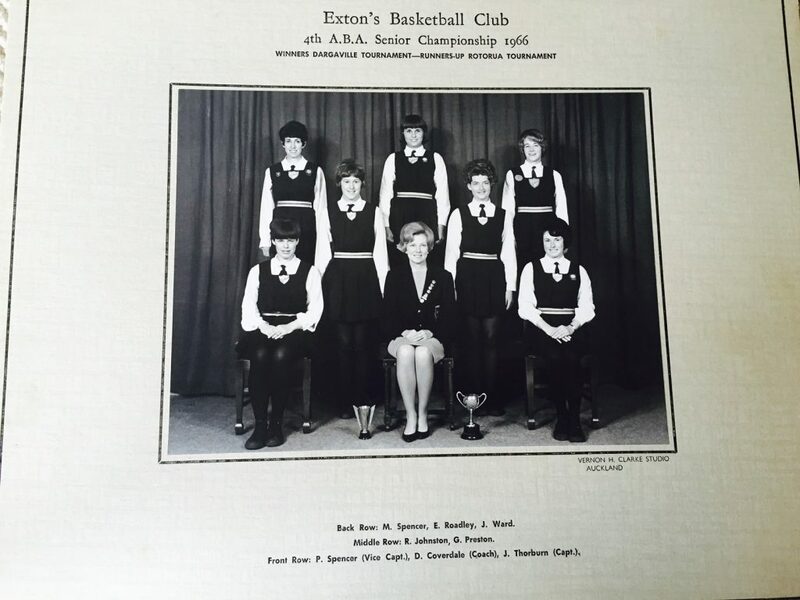 1967 – Susan Rope (Life member) joined EXTON’s whilst at Epsom Girls Grammar School as Daphne Coverdale was her U21 Auckland Representative Coach. 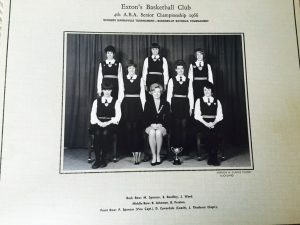 1970 – Auckland Basketball Assn changed to Auckland Netball Association. 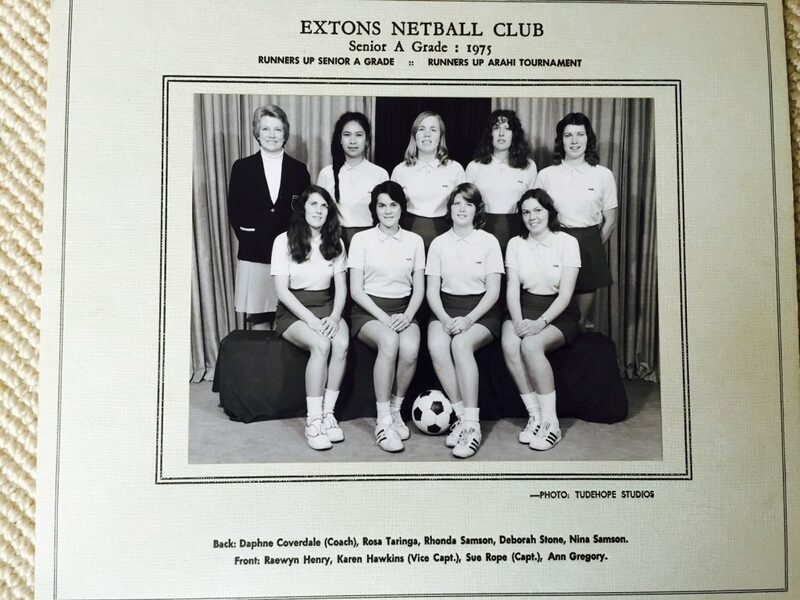 1972 – Raewyn Henry (Life member) joined EXTON’s and both Susan and Raewyn played C/WA, Coached by Daphne Coverdale. 1975 – Last Year of Extons, when negotiations took place with the Grammar Old Boys Rugby Football Club in Ayr St. Parnell. This was a huge decision which brought new enthusiasm to the Club. 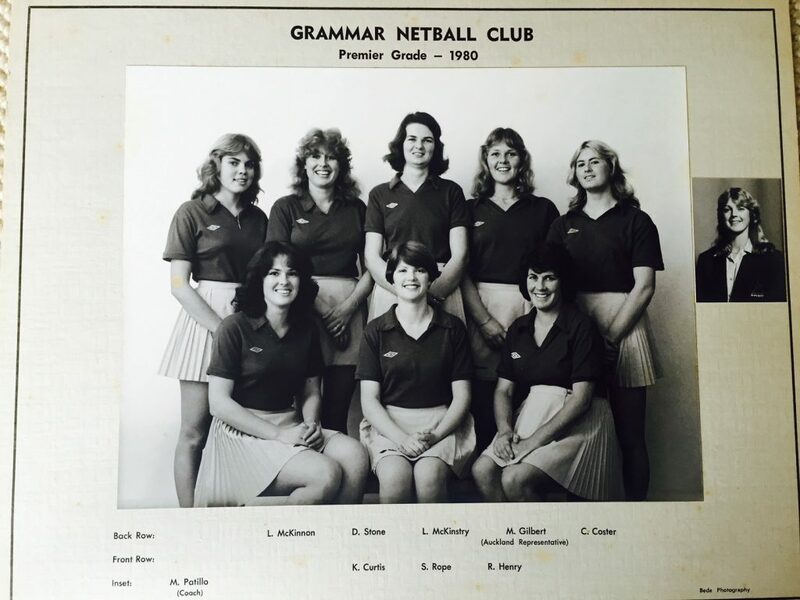 1976 – Grammar Netball Club with Daphne Coverdale as Premier Coach and Susan Rope as Club Captain moved into a new era of Auckland Netball. The club grew in numbers with 8 Teams. Most of the Premier players coached or Managed Teams. 1980 – Margaret Pattillo was appointed Premier Coach whilst still playing for Collegiate Premier Team which was a major accomplishment. Raewyn Henry along with Susan Rope, playing as young Mum’s, enjoyed this new experience. 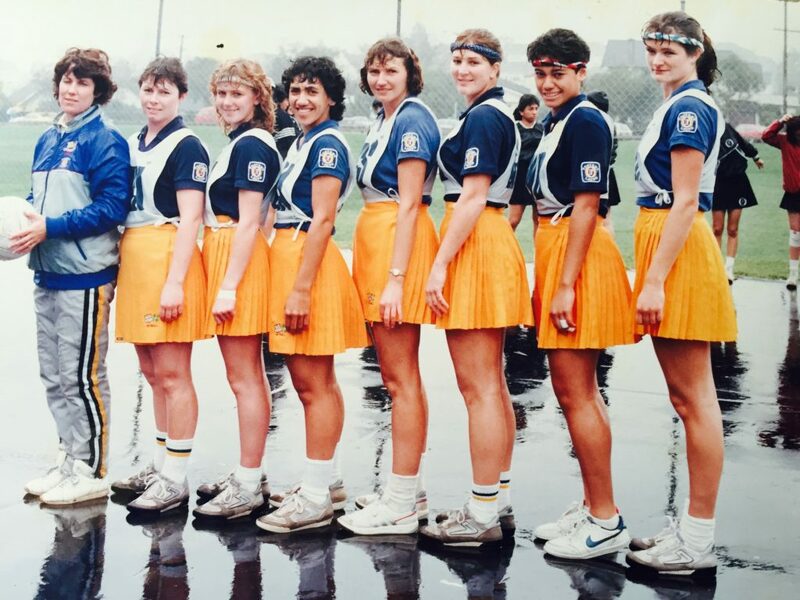 1984 – Last Season of Grammar Netball Club. Negotiations took place with Carlton Rugby Football Club in Cornwall Park to have our own club training court on their Car Park. 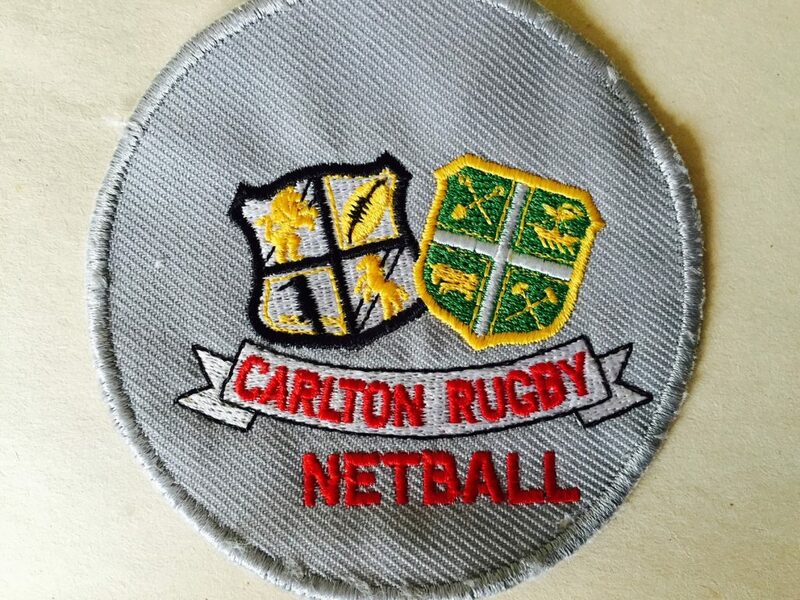 Carlton Rugby Football Club announced the arrival of our Netball Club to be officially affiliated with theirs, another progressive step. Margaret Pattillo became Premier Player/Coach and Susan Rope continued as Club Captain. The Club attracted players many of which were Auckland representatives. Aggie Boxall (Life Member) joined the club in this new Era. 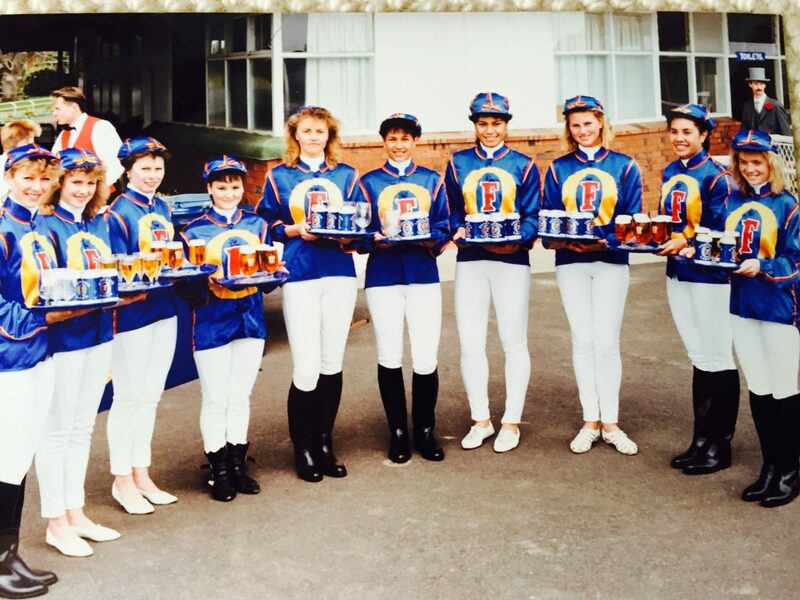 1987 – We obtained the first brewery sponsorship in Netball for The National Swiss Maid League Competition. 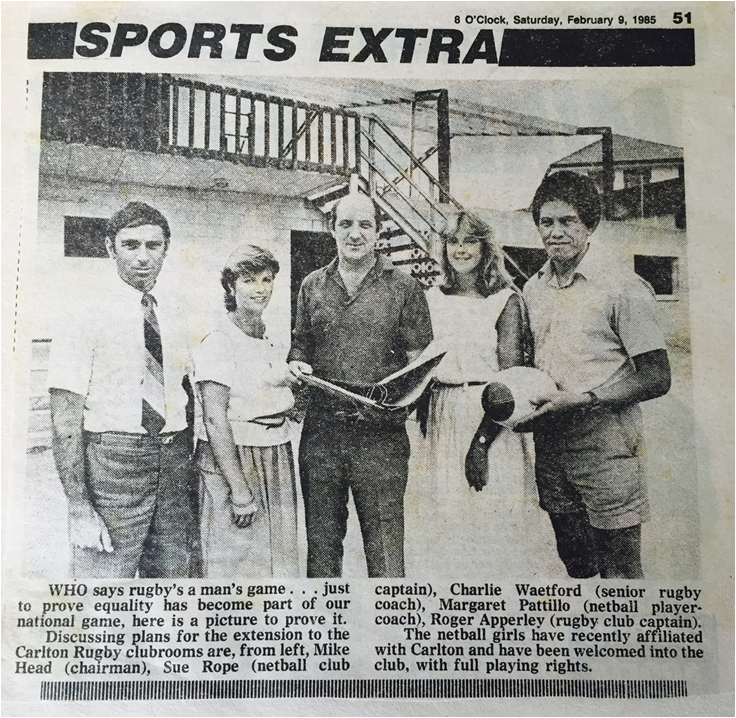 Our Premier and Senior A Teams were known as Carlton Fosters, Sponsored by Carlton United Breweries. The Team won the Northern Zone Competition but were unsuccessful in their Challenge in Christchurch for the National League. This Era of Netball was very exciting. Windmill Rd Auckland Netball Centre was bursting at the seams. 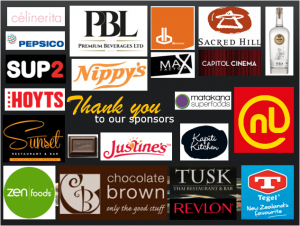 Information was provided by Susan Rope, Life Member. 2006 – Move to New AMI Netball Centre. Susan Duncan took over from Susan Rope, then Anne Mulrenan (now Anne Nicholson).